Come see our furniture design center with hundreds of fabrics and frames from the leading upholstery manufacturers. 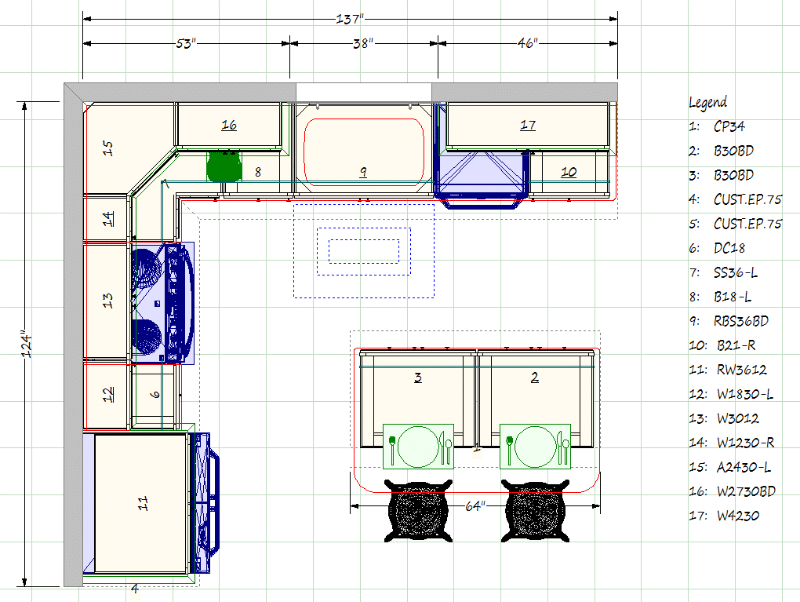 Our designers offer guidance in space-planning, finish selections, and other construction-related needs as well. Piazza Home is conveniently located in the heart of Summerville. Come visit us on short Central. 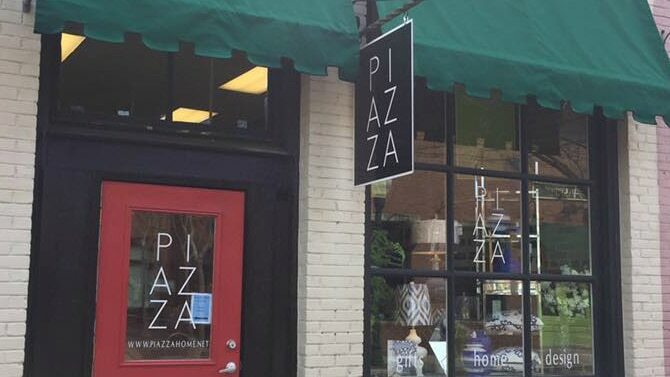 Piazza Home is a premier interior designer in South Carolina. We service clients across the state and the country. 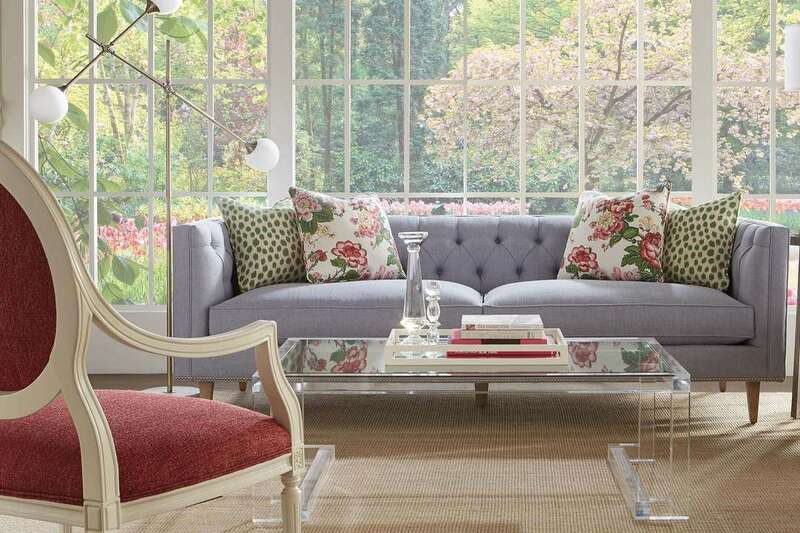 For 20 years we have proudly brought gifts, home decor, and furniture to the Lowcountry. Contact us or Visit us today!